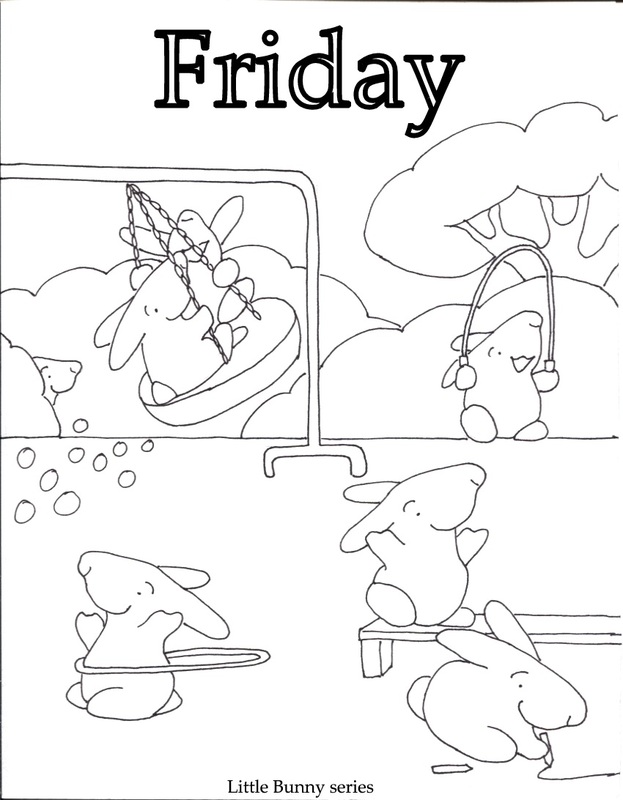 Little Bunny draws this mural in the eBook Seven Days in a Week. The crown is made and worn by Little Bunny in the eBook Don't Go. Make it easy on yourself and cut the crown out in one swoop don't bother cutting out the individual bunnies. You can stack them and cut them all together. Staple or tape them to fit the child's head. To play the Noncompetitive Shape Garden Game color the garden sheets and tape the sheets together matching the garden pattern to make the game board. Color and cut out the Little Bunny of your choice as a game piece. Color and cut apart the game shape cards. Stack the shape cards and place the pile face down on the playing surface. Turn over the top card and hop on as many images of that shape as you can find on the board. Turn over the next card and hop on as many images of the next shape as you can find. No need to keep score it is a noncompetitive game. 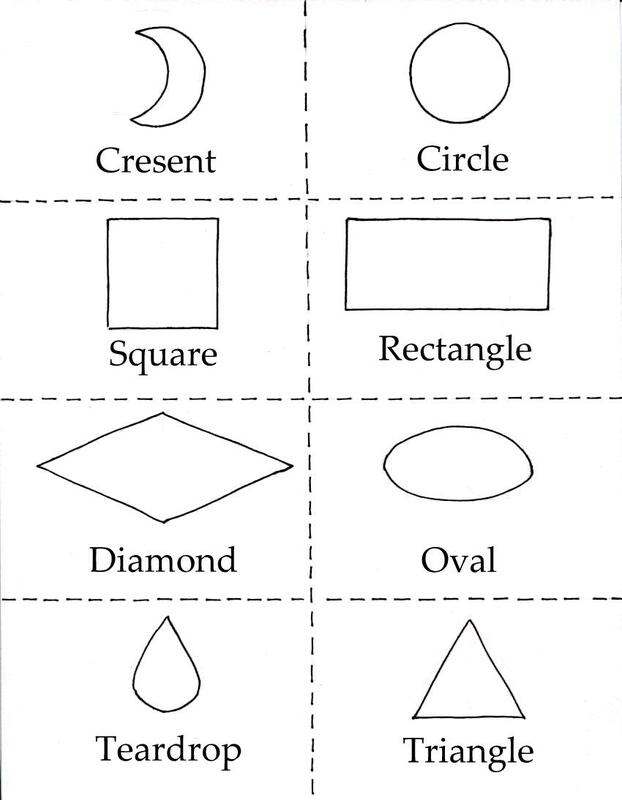 But you might want to count the shapes you find just for fun. Great to play alone or with as many playmates or classmates as you like, just cut out more Little Bunnies. 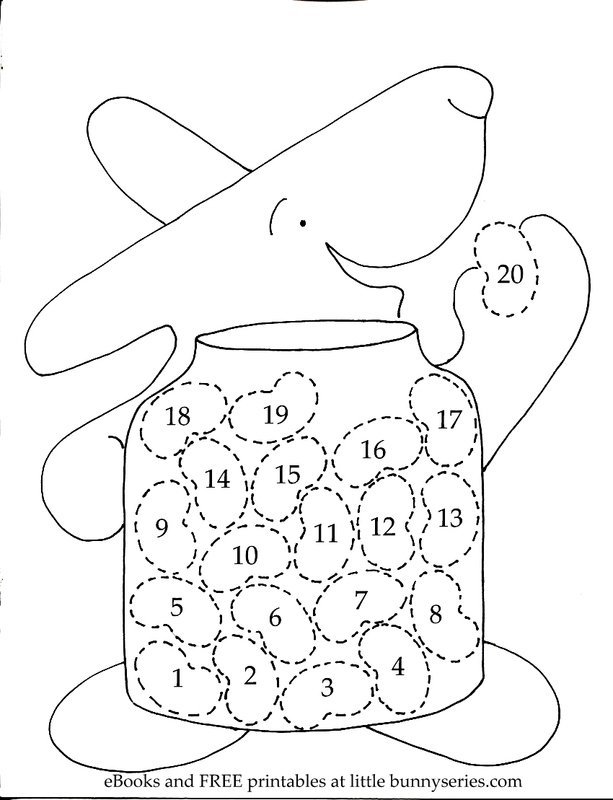 Click on above image for an Easy Maze PDF. Click on above image for the Medium Maze PDF. Click on the above image for the Hard Maze PDF.